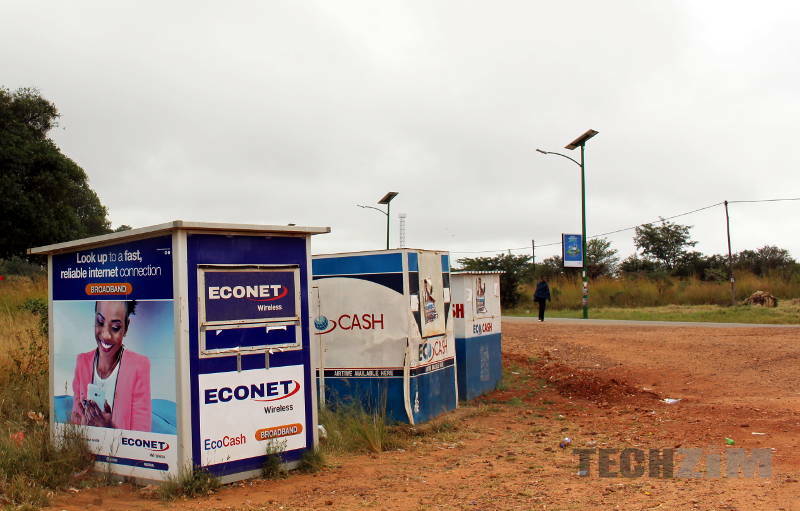 Back in March, EcoCash partnered with Botswana telecoms company Orange to enable money transfers from Orange Money to EcoCash. The old agreement was a great one but it wasn’t the most convenient solution as recipients had to go collect the money at Econet shops. Now the partnership is evolving to ensure that EcoCash users can receive the money from Orange Money straight into their EcoCash wallets. No need to go retrieve the money if you don’t want to. In addition, all recipients of funds remitted via EcoCash are guaranteed to access it in cash. We have guaranteed cash for our customers in Zimbabwe and it’s something for our customers and partners to be excited about. What currency will users get? We were wondering which currency users will be getting when they decide to withdraw their money. An EcoCash representative also confirmed that users receiving money via this route would be able to get their money in USD’s just like other remittance services Western Union and World Remit. Unlike the Rand Wallet introduced back in 2016 to deal with Cash-ins and Cash-outs from South Africa, the partnership with Orange Money won’t require a special wallet. The money comes straight to the normal EcoCash wallet you use on a daily basis. What about ecocash users are we able to send to orange money?